Fast bowler Luke Evans has left Durham after the club agreed to cancel the final year of his contract and the 23-year-old is now on the lookout for another club. 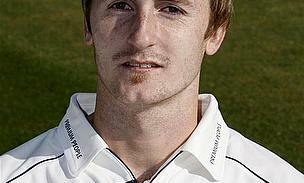 Having graduated from the Durham Academy, he made his first-class debut in 2007, against Sri Lanka A and was awarded a professional contract in 2008. “Obviously I’m sad to be leaving the club where I’ve grown up and developed as a player but if I’m going to continue to progress I need to be playing regular first class cricket and I’m currently considering options where there may be more opportunities," Evans said. 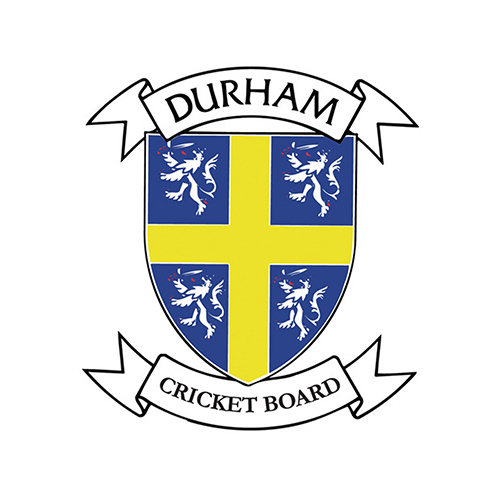 Durham CCC Head Coach, Geoff Cook, added, “Luke really benefited from a short loan spell during the season, it gave him a real chance to showcase his talent as well as a real hunger to play first team cricket. The depth of our bowling attack has meant that he hasn’t had the chance to play for us a great deal in the four day game. I’d like to thank Luke for his contribution and dedication to Durham CCC and wish him all the best." Evans spent time on loan with Northamptonshire earlier this season, where he played two first-class matches before being recalled by Durham.